Using Our Experience To Deliver More For Our Clients. 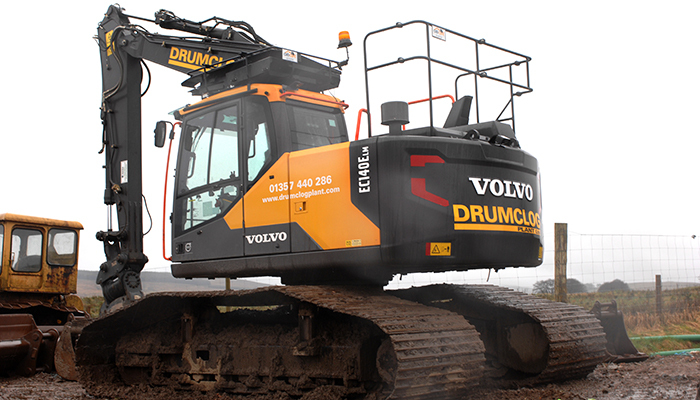 We have the largest fleet of Low Ground Pressure Excavators in the UK. These machines can be used on a wide variety of projects on soft ground or where environmental impact needs to be kept to a minimum. We have a new and reliable fleet of low loaders for hire across the UK to provide convenient transportation for heavy machinery. 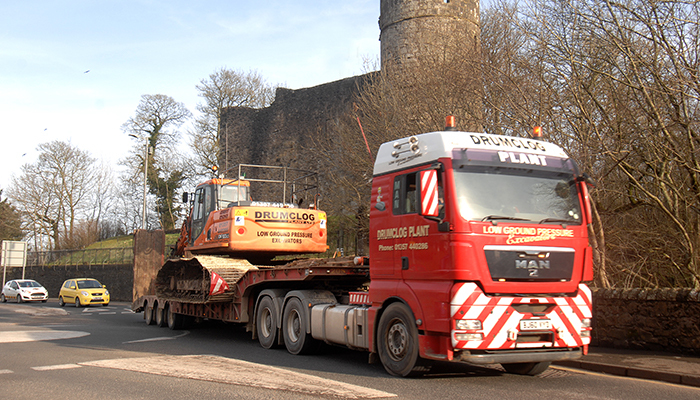 Our friendly staff have a wide experience moving abnormal loads into difficult places. We have a new and reliable fleet of tippers for hire to handle all of your material disposal requirements – ranging from construction material to specialist contaminated material disposal. 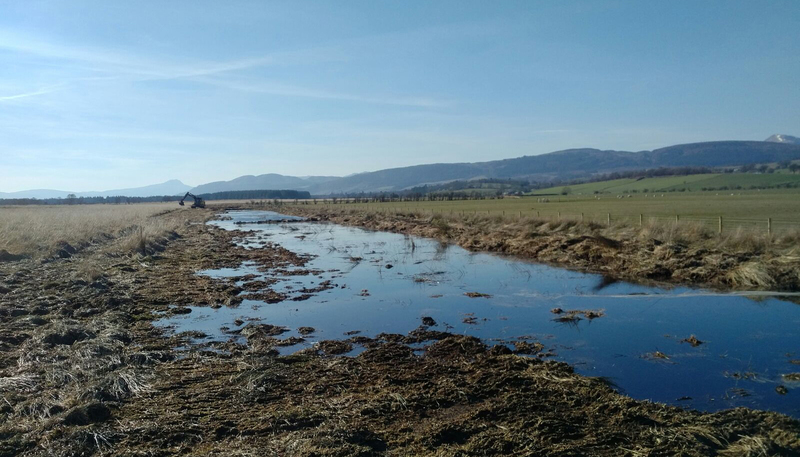 Since the creation of the Peatland Action Fund, we have been at the forefront of contractors in Scotland undertaking habitat restoration for clients such as SNH, Forestry Commission, RSPB, and Scottish Power. Bogged down? Struck in rut? 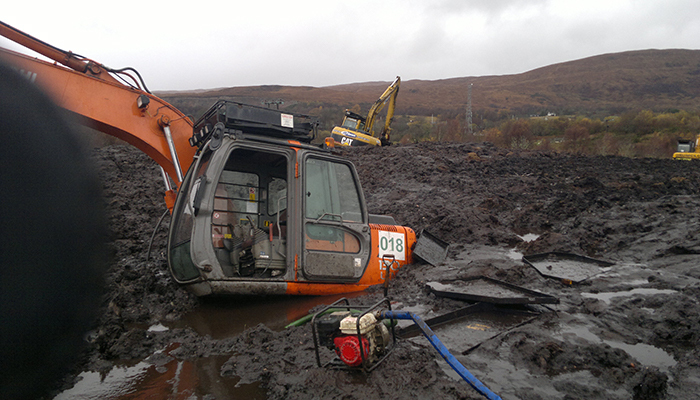 Luckily enough we have a 100% recovery record when it comes to debogging heavy machinery. 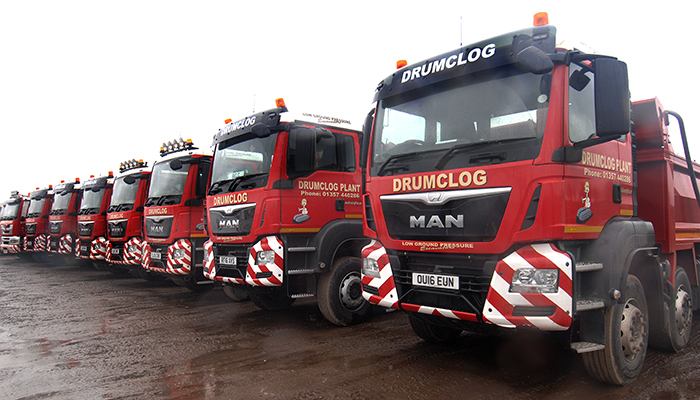 We offer a comprehensive service to get your machinery back up and running quickly. 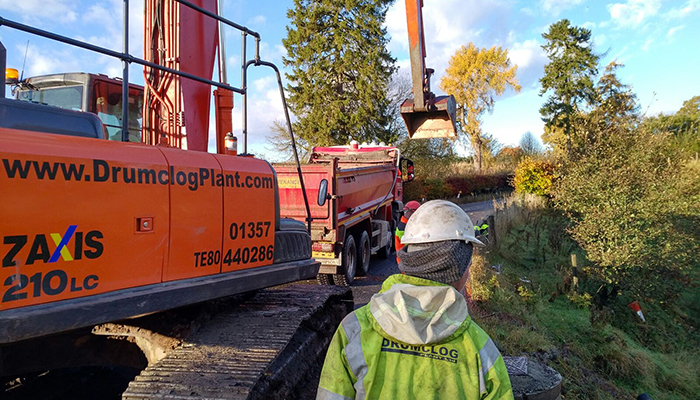 We have developed a comprehensive sub-contract division providing civil engineering and general contract services to all areas of the construction industry. Our contracts range in size from £2,000 to £2,500,000. We have worked with many leading firms across the UK in the construction and renewables industry. We always give our clients the highest quality service possible. View our case studies.